All golfers have wishes. Has one of yours ever sounded like this? “Wow, I really like these irons — but I wish they wouldn’t go so far.” We didn’t think so. You can add that to the list of things you and modern golf’s greatest player do not have in common. GOLF’s Jonathan Wall took us behind the scenes of a Tiger Woods TaylorMade irons fitting, and he found out there’s far more to it than selecting the clubs that carry the furthest. When Woods first made the switch to TaylorMade, there was an issue. Tiger Woods shared this photo of his new TaylorMade golf clubs on Tuesday ahead of the 2019 Farmers Insurance Open. Well, I guess it makes sense when he says it. 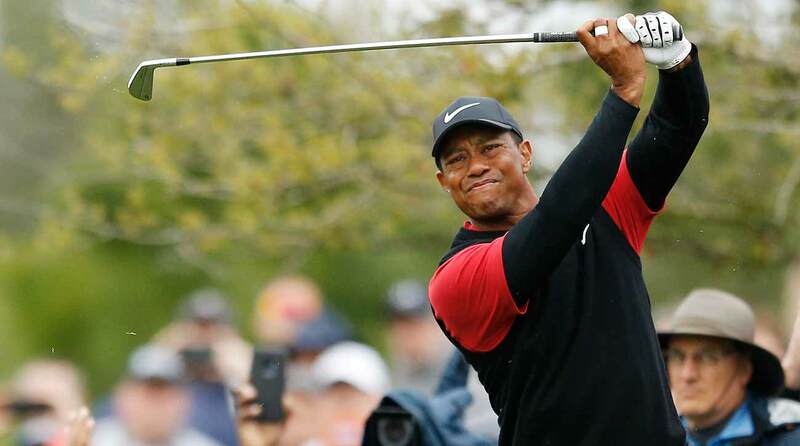 Of course, it helps when you have top swing speed and killer precision, even with your long irons, as Woods does. After all, this is a player who has dominated the irons game over the years. Tiger Woods iron play ranking in his completed years since 2006, and the main reason he has so dominated the last 22 years. 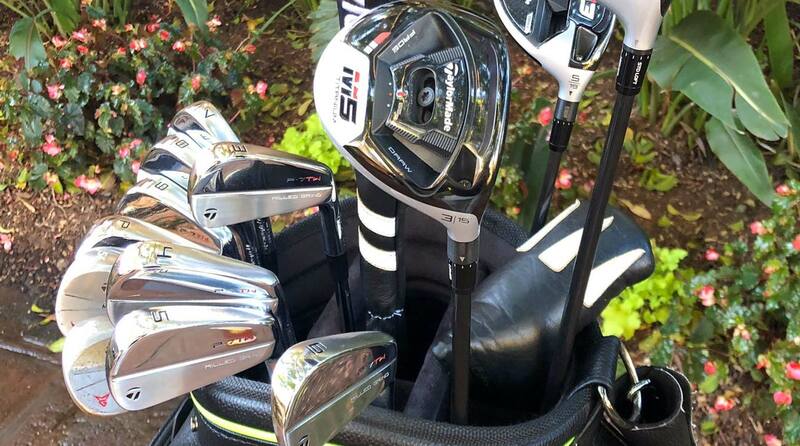 Where Woods has been looking to TaylorMade for increased distance is in the metalwoods. He said he’s been impressed with just how much yardage he’s picked up after testing out the new gear, and he described just how much less painless the process is now than when he was with Nike. “Usually, I come to a testing and there’s like 50 drivers, up on a tee, I hit each single one about three times or so, and then we sort them out that way. Then we re-test them again. That takes two days and I’m so friggin’ tired. Now it’s like click, back in and hit again. ‘Let’s go this way, let’s go that way.’ And all the sudden I have a new driver in 20 minutes. Tiger Woods had an interesting challenge when it came to being fitted for his new TaylorMade irons. Woods acknowledged it took some time to get used to all the new factors at play in a driver fitting. “That was a bit of an adjustment for me, trying to understand that. That whole side of how the hosel works, and how all the weights can play a big difference in my spin rate and my launch conditions,” he told Wall.